Everyone loves a comeback story, and when it involves your favourite sport it's all the more inspiring. While films like The Legend of Bagger Vance and even Happy Gilmore can be uplifting, they pale in comparison to real-life tales of professional golfers making stunning comebacks. 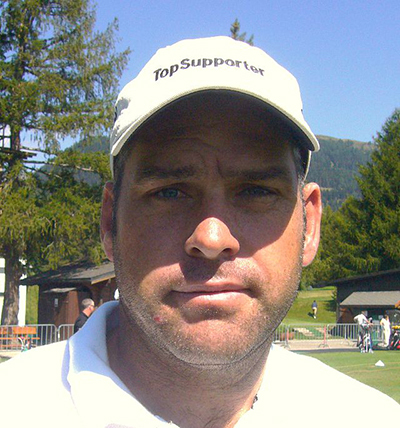 And lately, none is more currently relevant than that of Hennie Otto at this years' Italian Open. After his second back surgery three years ago, the outlook on the South African's future as a professional golfer looked bleak. Earlier this year he told Bloomberg, "I had four months off and thought I was never going to play golf again.... I was in real bad shape." Nevertheless, after a lot of physical therapy and rehab, he returned, and he found himself leading the British Open. It was his first appearance in professional golf's oldest tournament. Yet even recently, some still had their doubts about Otto's ability to return to the player he once was, including Betfair contributor Steven Rawlings. On his blog update halfway through the Italian Open, Rawlings said that Otto looked like he was struggling after his back started to act up around the eighth hole. "I thought he looked vulnerable" Rawlings wrote along with how Otto's performance made him tweak his books accordingly. After a less than stellar first day at the start of the tournament, and a rough tee off on day two, things started to look up for Otto. He even went into day three leading the tournament. "The last three days have been superb," Otto told Sky Sports. "I came in and struggled a bit on day one, then hit a terrible drive off the first on day two. You wonder then if you're going to make the cut. Lo and behold, with the way the game is, I've played beautifully since then." But Otto surprised more than just Rawlings. He took home his first win since 2011, and his second championship at the Italian Open. Otto isn't the only one to return from serious surgery seemingly better than before. 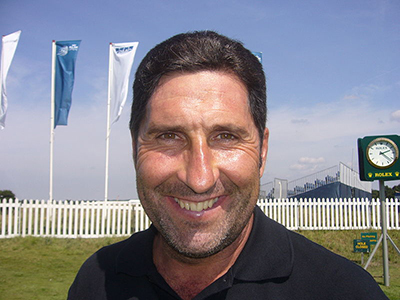 In 1994, Jose Maria Olazabal won the Masters, but by 1996, he could barley swing a club due to the effects of rheumatoid arthritis. After treatment he was able to return to the game again in 1999. Although some doubted his ability after such a swift and drastic physical decline just a few years earlier, "Olly" (as he's known on the circuit) surprised everyone by winning his second green jacket at the 1999 Masters. 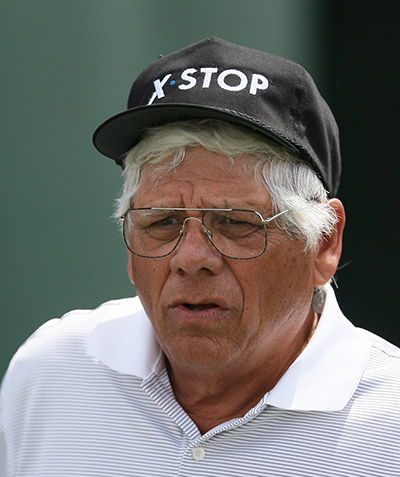 Lee Trevino was another success story unlike any other in the sport. "Supermex," as he's commonly known, won five majors within six years between 1968 and 1974. But his successful career was put in serious jeopardy by a freak accident in 1975 at the Western Open. During a storm, Trevino was stuck by lightning, causing spinal injuries that left him incapable of playing for some time. However, Trevino continued to work towards being the player he once was. Fifteen years later, he returned to achieve second-place at the 1990 Open Championship. There's nothing quite like seeing a player you thought was down and out reemerge better than before. They give us hope that one day we can have our own second act. It's why we keep watching, playing and persisting when things get difficult. We all just want our day at redemption, whether it be against our competitors or our former selves. Otto, Olly, and Trevino aren't just damn impressive - they give us hope.